I’m sure all of you have seen the burfee frosting in my recent Eid Dessert Table post. I’ve been bombarded with requests for the recipe as well as being asked to make these for friends, and I have to say, it is extremely flattering. 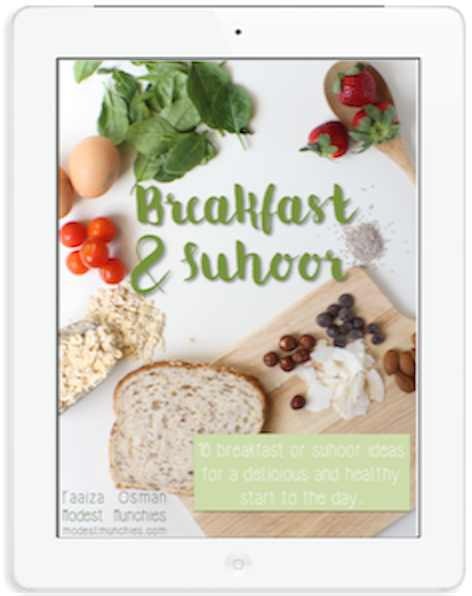 When Siddiqa approached me with the idea of doing an Eid table together my imagination went wild. 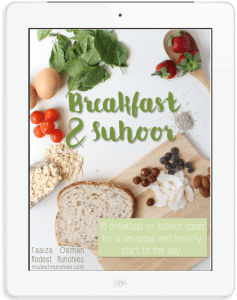 I wanted to create something totally unique, something different but something that still called out ‘Eid’. Eventually I was set on the idea of a ‘Burfee Frosting’, I’m glad I decided on the ‘Burfee’ flavour because they tasted amazing. I have since learnt that the concept has been done before, so kudos to all those women who make burfee frosting/icing as well. What is burfee? Check out an explanation on Wikipedia here. The Indian burfee explained in the post is slightly different to South African burfee, but it gives you the general idea. Place milk powder and cream in a mixer and mix on low speed till cream is absorbed. Add in 125g butter and mix on high speed till fluffy. Place 1 & 1/3 cup icing sugar, cardamon pods and milk on stove, bring to a boil. Remove from stove and let cool. When milk and sugar mixture has cooled, remove pods, turn mixer on high speed again and slowly add milk mixture in, 1 tablespoon at a time. Ensure the mixture has completely cooled to room temperature before continuing. The mixture will still be runny, so throw in the reserved butter and icing sugar as well as the cardamon powder and let the mixer beat till fluffy and firm. 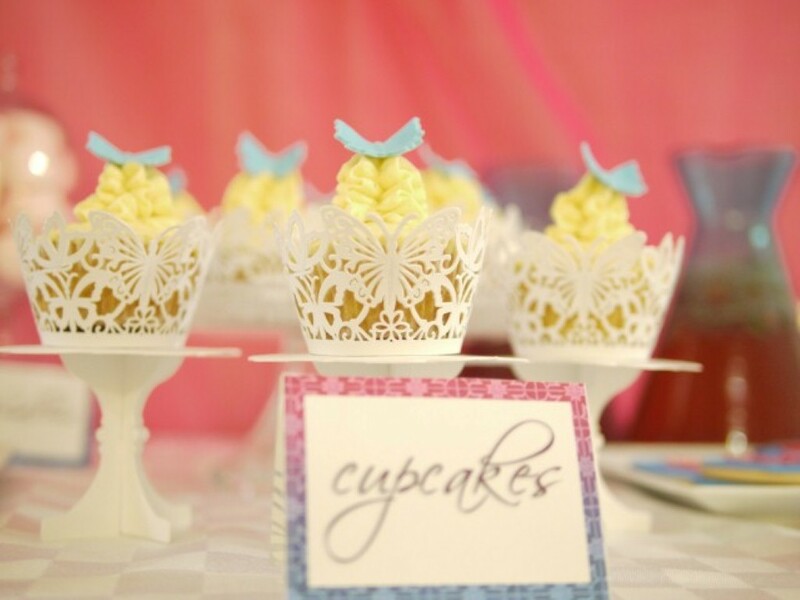 These Burfee Frosting Cupcakes were the feature piece for the Eid Dessert Table, Siddiqa and I created. Give this Burfee Frosting recipe a try, this tasty and traditional frosting will be the perfect addition to your Eid this year. I am SO excited to try this! Thanks, Faaiza! Will let you know how they turn out! 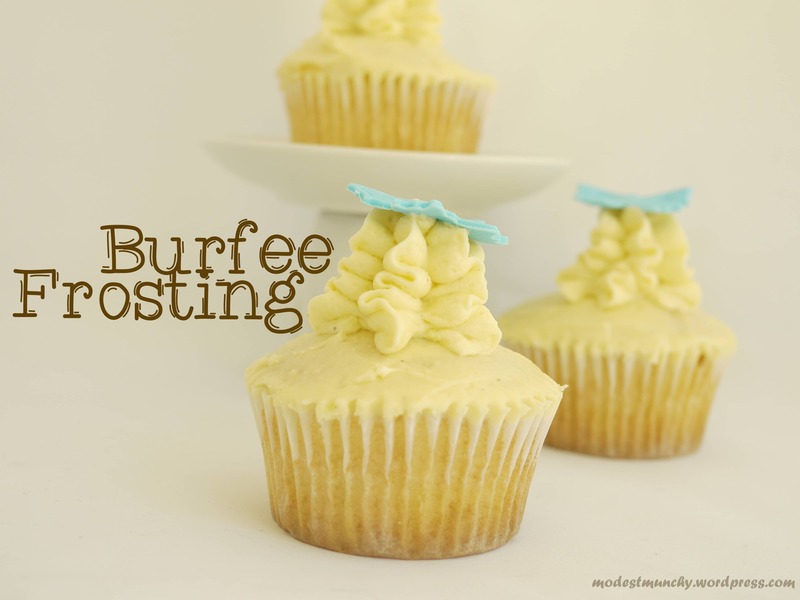 Thank you for sharing your Burfee Frosting recipe. I made it for Eid and it was yummylicious!